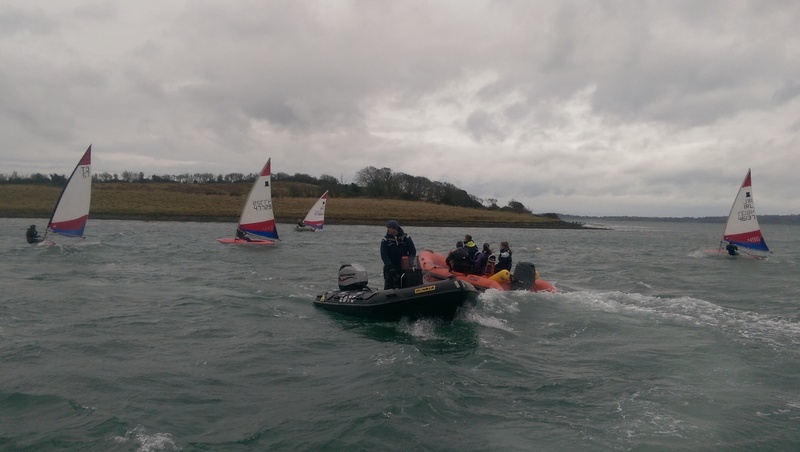 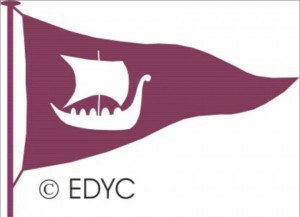 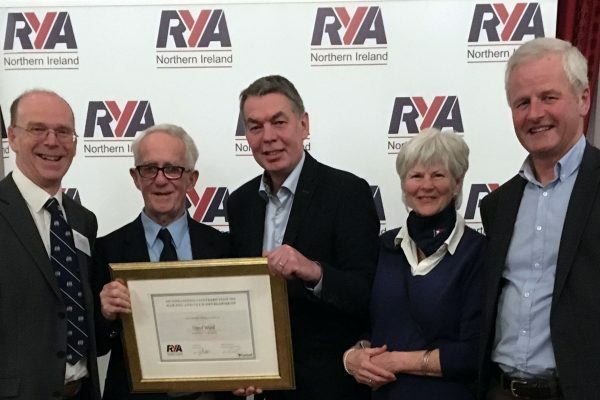 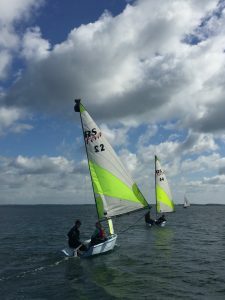 Run by a fully qualified RYA senior sailing instructor this year’s event, in conjunction with the National Trust, will include an island picnic and beach clean. 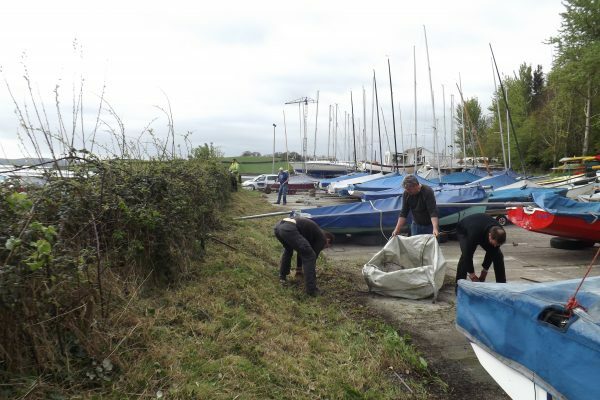 The RSBP have also agreed to help with a marine environment ramble on the shore of the Dorn. 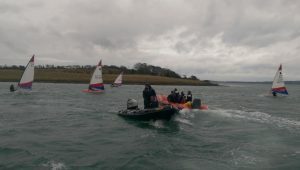 Both activities will help to raise environmental awareness in our young sailors.